Aimee Teegarden is currently single. Previously, she had a boyfriend named Grey Damon. The duo dated for some time and separated after a short period of their relationship. After that, she has not been linked with anyone. She is currently busy in her career and might be looking for a perfect match. Aimee Teegarden is a popular American actress, model, and producer who is well known for her role as Julie Taylor in the NBC drama ‘Friday Night Lights’ from 2006 to 2011. She was born on October 10, 1989, in Downey, California, USA. Her birth name is Aimee Richelle Teegarden and she is currently 29 years old. She has not provided information regarding her parents and childhood however, it is heard that she has got a younger sister. She is a vegan and she is a fan of science fiction. Aimee holds American citizenship and her ethnicity is a mix of English, German, Scottish, Welsh, and Norwegian. When she was in her teenage years, she did her studies independently. Later, she graduated from Georgetown University. Aimee debuted her career as a model. She modeled for several campaigns like Alltel, YMI Jeans, Old Navy, and Tommy Hilfiger. Also, she made her appearance in the popular TV shows like Disney Channel’s Hannah Montanna. 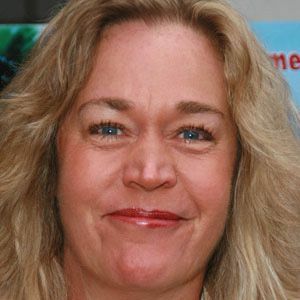 She made her acting debut from the role of Tina Baynes in the television series named ‘Cold Case’ in 2003. 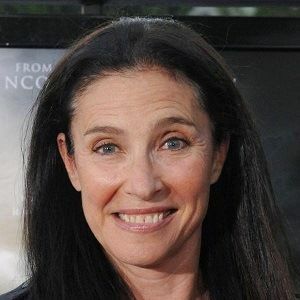 The, she made her appearance in several movies and television shows like Friday Night Lights’, ‘CSI: Miami’, ‘Porm’, ‘Starin’, ‘TRings’, and many more. Then, she portrayed the role of Amanda Miles in the action web series ‘Aim High’ in 2010 and co-starred in the slasher film ‘Scream 4’ in 2011. Later in February 2012, she was cast in The CW pilot ‘The Selection’ as American Singer. Her recent roles include as Skye Johnston in ‘Rings’ in 2017, Josie in ‘A Change of Heart’ in 2017 and as Heather in ‘Once Upon a Christmas Miracle’ in 2018. Also, Aimee is a philanthropist and was the member of the Job’s Daughter Internation and she is currently a Past Honored Queen of Bethel No. 244 in Downey, California, USA. She won Young Hollywood Award for TV Actress of the Year in 2011. Also, she was nominated for Young Artist Award for Best Performance in a TV Series(Comedy or Drama) – Supporting Young Actress for ‘Friday Night Lights’ in 2007 and for Gold Derby TV Award in the category ensemble of the Year for ‘Friday Night Lights’ in 2010 and 2007. 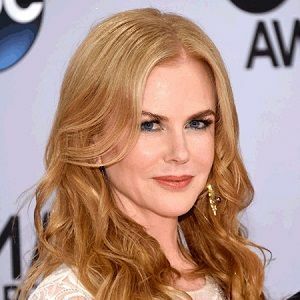 She has an estimated net worth of around $3 million and she has accumulated that sum of money from her professional career. However, her salary and income are under review. There was a rumor that she was having an affair with her Friday Night Lights co-star Zach Gilford. They met for the first time on the set of the show and fell in love but the rumor has ended as they are no longer together. She has a height of 5 ft. 7 inches and she weighs 60 kg. Also, Aimee has got hazel eyes and blonde hair. Her body measurement is 34-25-35 inches. She has around 102k followers on Instagram, about 70.6k followers on Twitter, and around 45k followers on Facebook. To know more about birth facts, family, childhood, awards, net worth, education, profession, rumors, body measurements and social media profile of Malina Weissman, Sarah Roberts, and Storm Reid, please click on the link.